It looks like Republic Wireless is going for the Motorola hat trick: in addition to last year's flagship Moto X and mid-range Moto G, the American hybrid MVNO is now planning on selling the low-end Moto E to its customers. According to this post on the official Republic blog, the carrier's customized version of the Moto E will go on sale next month for $99, $30 cheaper than the retail GSM model. One of the more innovative low-cost MVNOs in the smartphone era has undoubtedly been Republic Wireless, a Sprint-powered carrier that offers extremely competitive pricing on the philosophy that, if people are given a good deal on wireless service, they will try to do whatever they can to keep that service afloat. 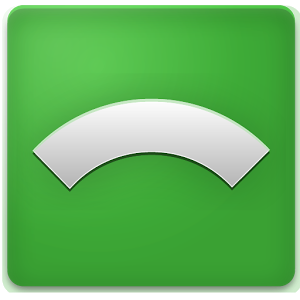 The unique hybrid calling system used by Republic Wireless introduces some additional delays in updates, which is why the Moto X on this MVNO is just now heading out to users. It's not full steam ahead, though. The first wave of OTAs are going out today, but Republic is taking it slow. 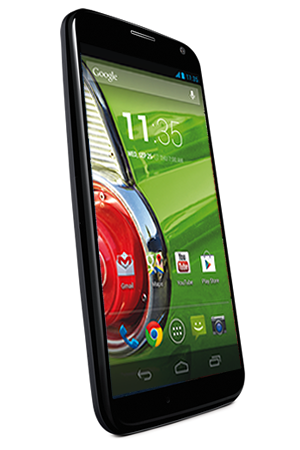 Republic Wireless saw success with its offer of the Moto X last year, and now the carrier has made good on its promise to start selling the low-cost Moto G. For a mere $149 you can get the 8GB Moto G on Republic with no contract and cheap WiFi calling. Republic Wireless piggybacks on the Sprint network, but augments that with WiFi calling when you're connected to a network. 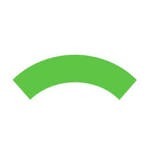 Unlike other VoIP solutions, Republic Wireless can hand-off a call from WiFi to cellular if you lose connection. When I had the Republic Wireless Moto X for testing, the company said it planned to have support for reactivations ready in a few months. 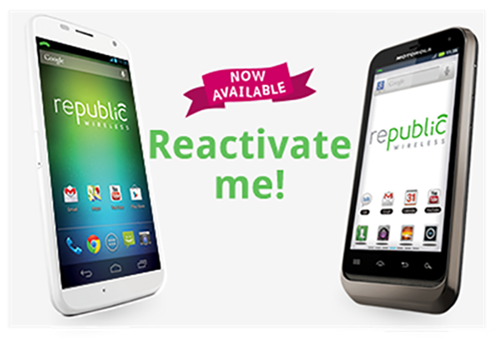 Well, it's finally happening – Republic Wireless can now handle reactivations for the Moto X and the older Motorola Defy XT. Without reactivations, you can never put a Republic device on a different account than the one it was originally activated on. That's a problem if you want to jump ship to another carrier and sell the phone (or if you want to buy a used RW phone from one of those folks). 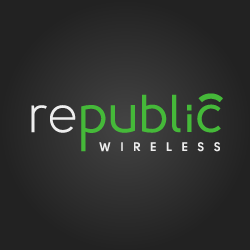 Are you a Republic Wireless subscriber? No? Me neither! 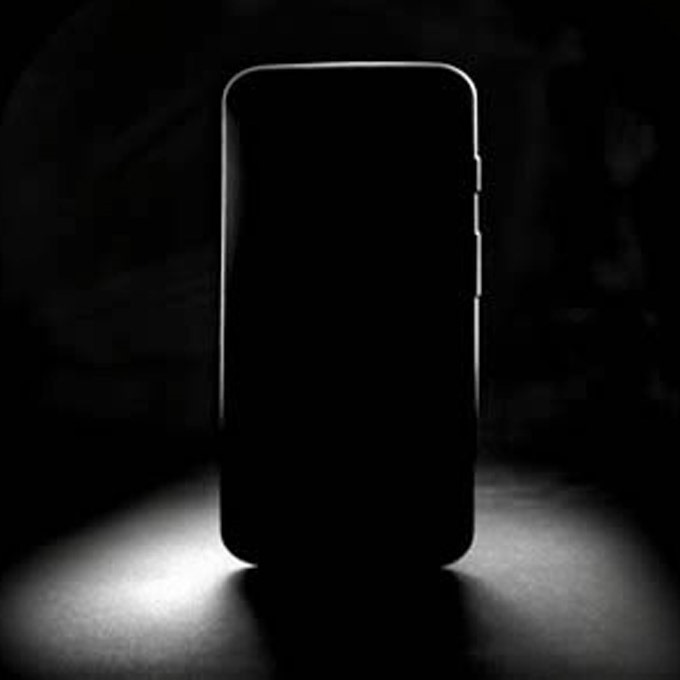 But the carrier of the people is getting access to MotoMaker starting tomorrow, April 1st, and if you're one of the first 2000 to buy, you'll get a free upgrade to a real-wood-with-fake-finish back. Exciting stuff! In order to qualify for the free upgrade, you'll need to register at this URL tomorrow beginning at 11AM EST. 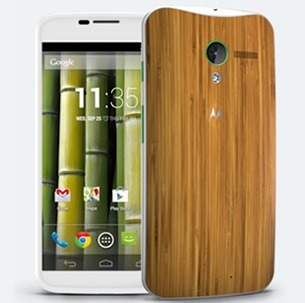 The first 2000 to register will receive the free upgrade through a promo code that will be sent to you by Motorola. 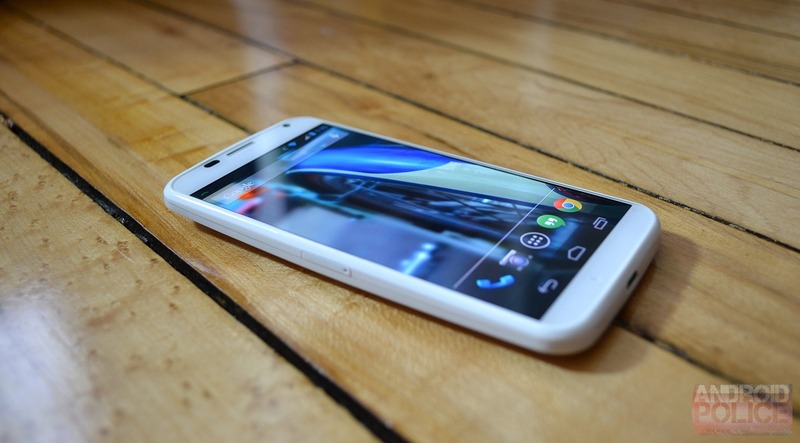 The Moto X is undeniably one of the most important Android devices of 2013, and it's probably also one of the best. 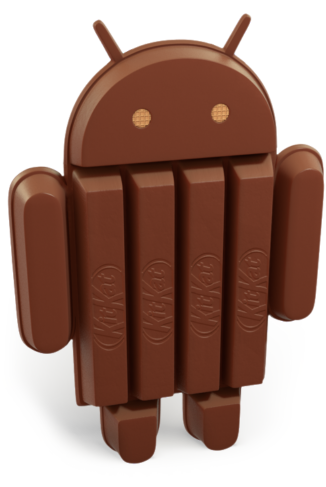 This phone can be had for a pittance on-contract, but many prospective buyers were disappointed the off-contract cost was so high. If $500 for this phone seems like too much, Republic Wireless is offering an alternative. 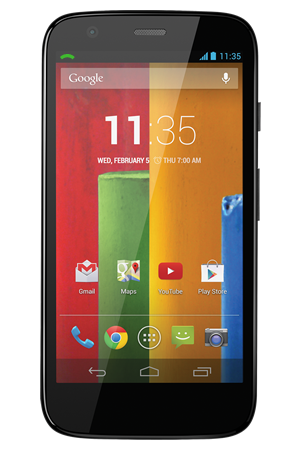 The Moto X on this Sprint MVNO is just $299 and you can walk away at any time. Today is a big day for Republic Wireless. 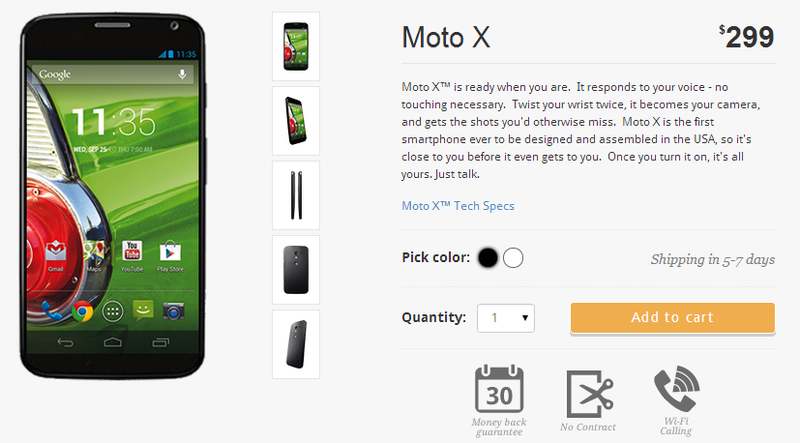 After weeks of anticipation, the Moto X is finally up for sale alongside four new plans. The Moto X costs $299 from Republic, but that's without any kind of contract – the full price is $499 most places. You also get you choice of four super-cheap service plans on Republic Wireless. 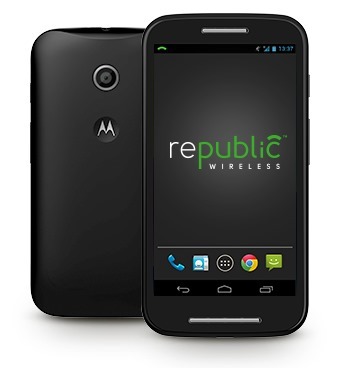 This is only the second phone Republic Wireless has launched, with the last being the lackluster Motorola Defy XT.